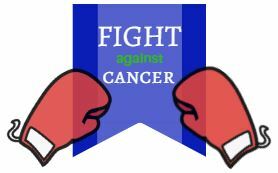 The Wichita Eagle has recently featured Dr. Nassim Nabbout and two CCK patients in an article on fighting the battle against cancer… the second time around. Both Stephanie Scott and Stacey Boyd-Hooks were previously diagnosed with breast cancer and have recently learned of their recurrence in the last year. As observed by the Eagle following meeting both women, “Both were vigilant in their initial post-cancer care and both are determined to live the best life they can in round two against breast cancer.” These women are determined to fight the battle just as hard as they did the first time around but are encouraged as this time, they have the power of awareness on their side. The article (in it’s entirety below) shows the persistent and motivational spirits of patient’s that CCK is continuously inspired by.